We are seeking an intelligent & creative Financial Analyst to join our FP&A Team. 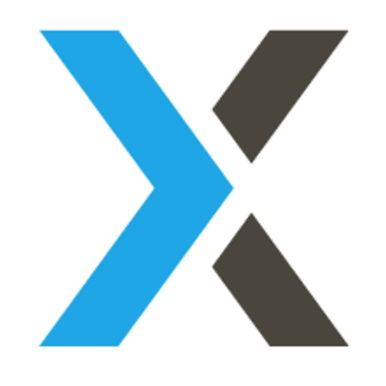 This is a very analytically challenging role that drives Yexts growth & is a unique opportunity for the right person to be a part of a high-growth tech company. The ideal candidate will be able to analyze, project, & interpret financial results & metrics when compared against budgets & forecasts in accordance with corporate requirements.